Enter our dreams and ask afterwards if it was just a dream. We include selected short stories and vignettes in various genres from writers across the country. Quality is the only criteria for inclusion. 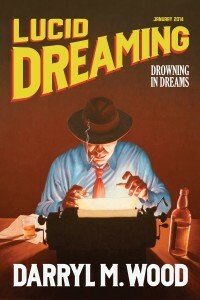 The January issue includes, “Drowning in Dreams.” A group of writers begin to experience for real the dreams they’re having. Which is real and which is just a dream. This issue also includes a bonus short, “Courage,” as well as previews of two stories, “Evil Eyes” and “Collision,” in the February issue. 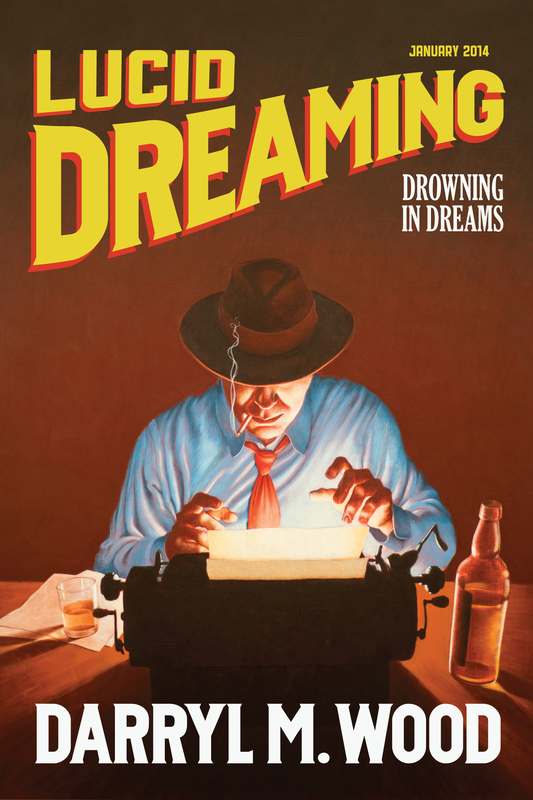 Available now at Smashwords, Lucid Dreaming – January 2014 Issue.